Monster Jam Mohegan Sun Arena at Casey Plaza, Wilkes Barre, Pennsylvania, USA Cheapest in Wilkes Barre! This event has the cheapest Monster Jam tickets in Wilkes Barre available on our site. Monster Jam Taxslayer Center, Moline, Illinois, USA Cheapest in Moline! This event has the cheapest Monster Jam tickets in Moline available on our site. Monster Jam Raising Cane's River Center Arena, Baton Rouge, USA Cheapest in Baton Rouge! 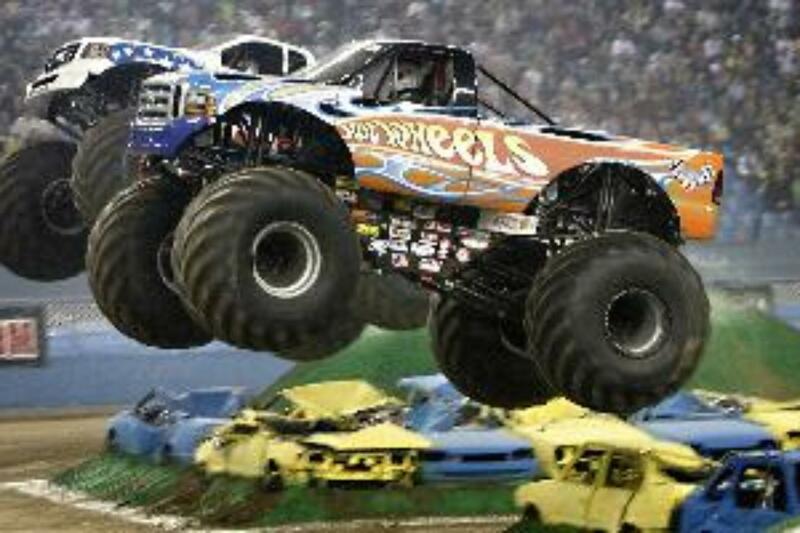 This event has the cheapest Monster Jam tickets in Baton Rouge available on our site. Monster Jam SNHU Arena, Manchester, New Hampshire, USA Cheapest in Manchester! This event has the cheapest Monster Jam tickets in Manchester available on our site.